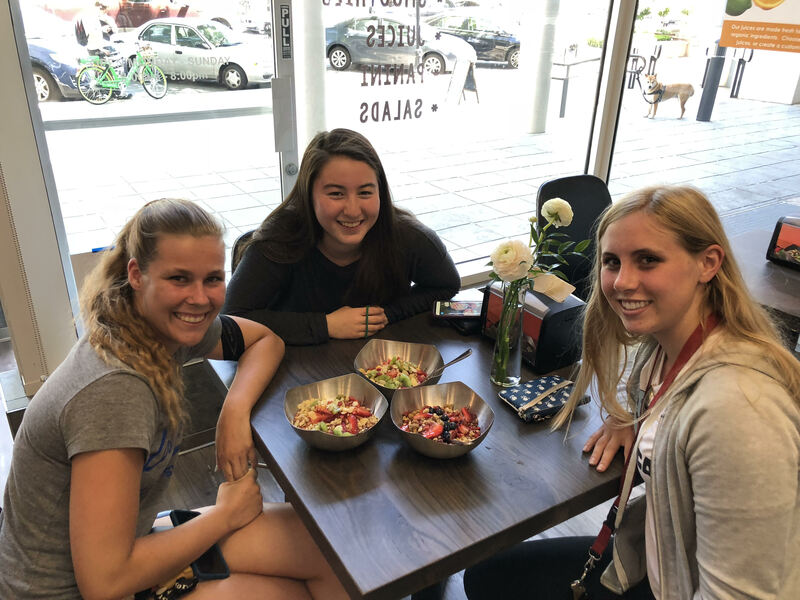 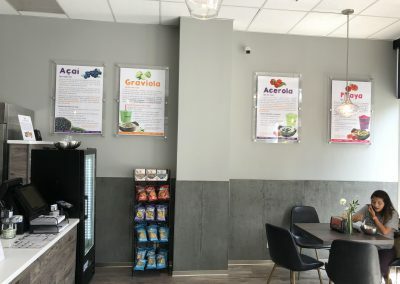 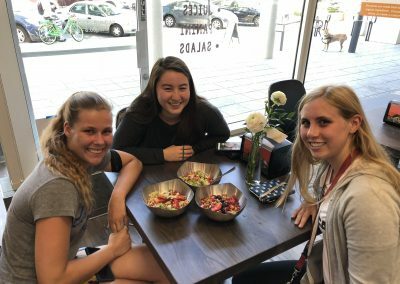 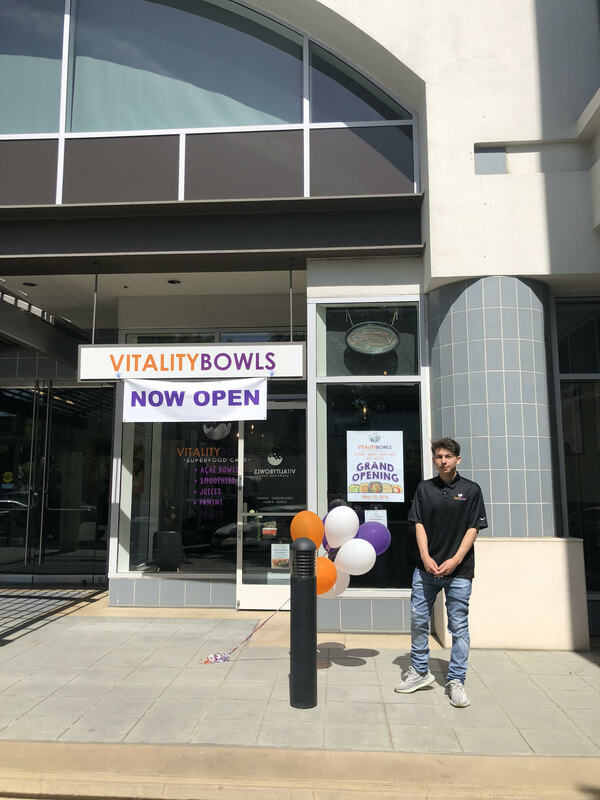 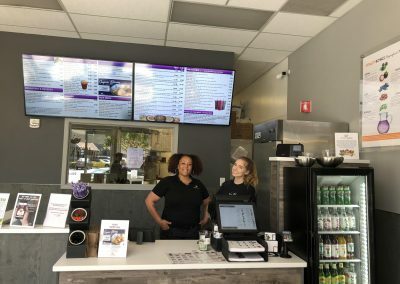 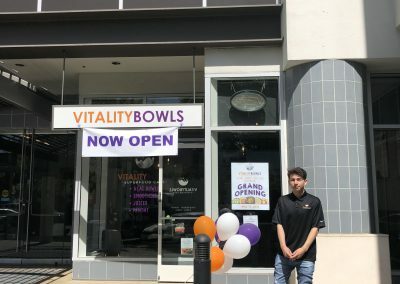 Vitality Bowls Mountain View opened May, 2018 as the company’s 50th location. 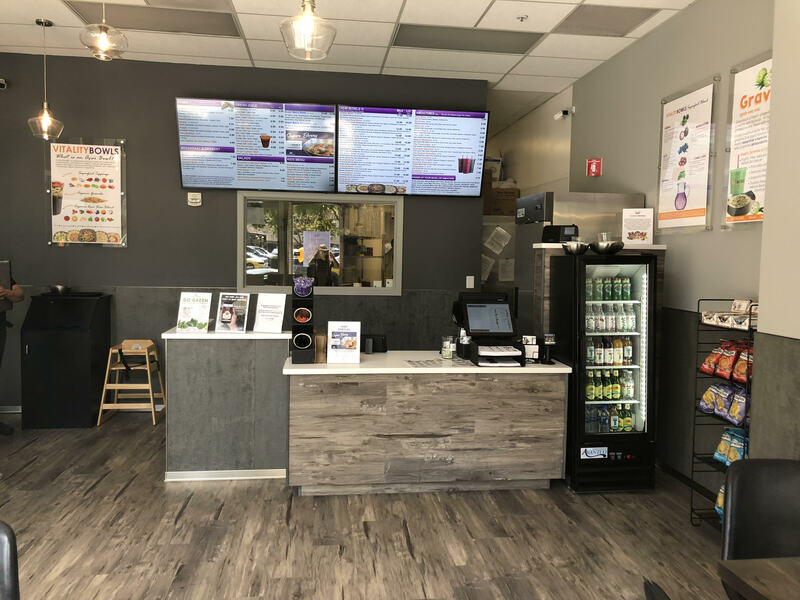 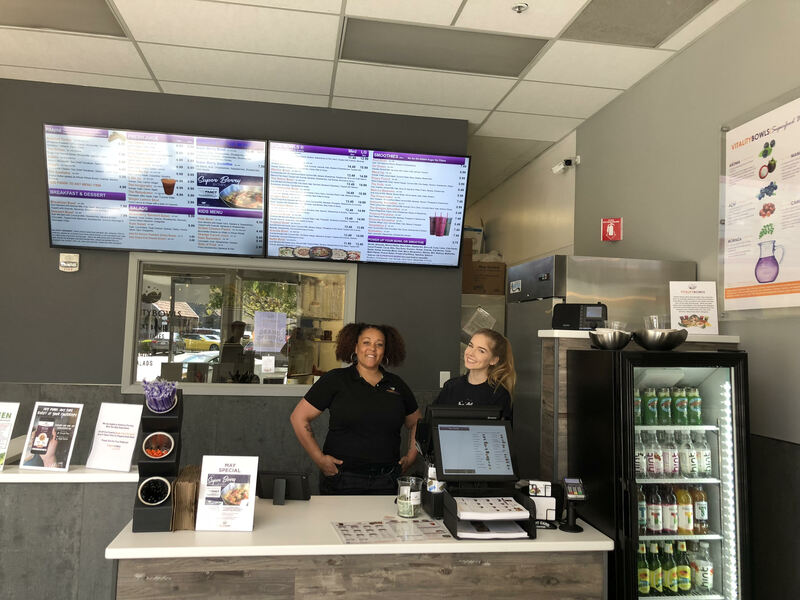 Located at the busy intersection of Castro Street and Church Street in downtown Mountain View, it’s a prime destination for professionals and local residents who need a delicious, healthy meal or snack. 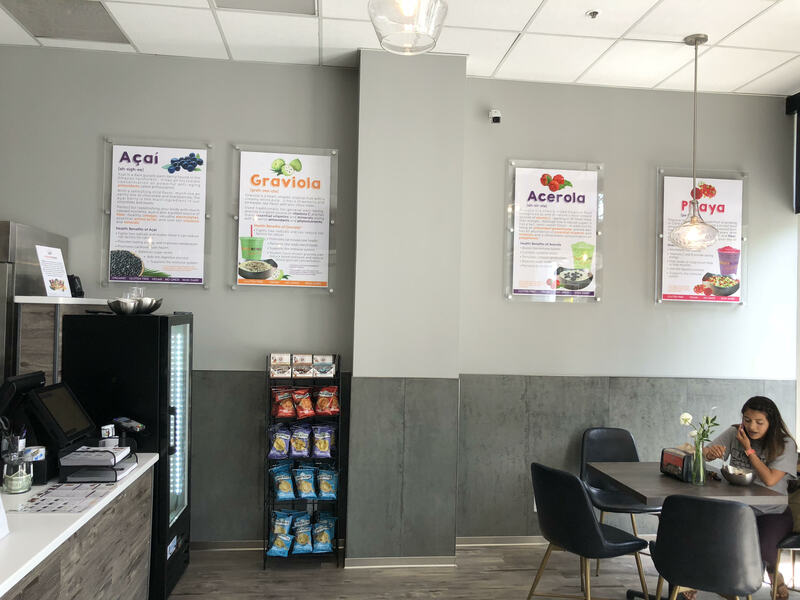 The menu features an array of acai bowls, fresh juice, smoothies, Panini, and salads as well as organic kombucha on-tap. The location also offers a full catering menu. 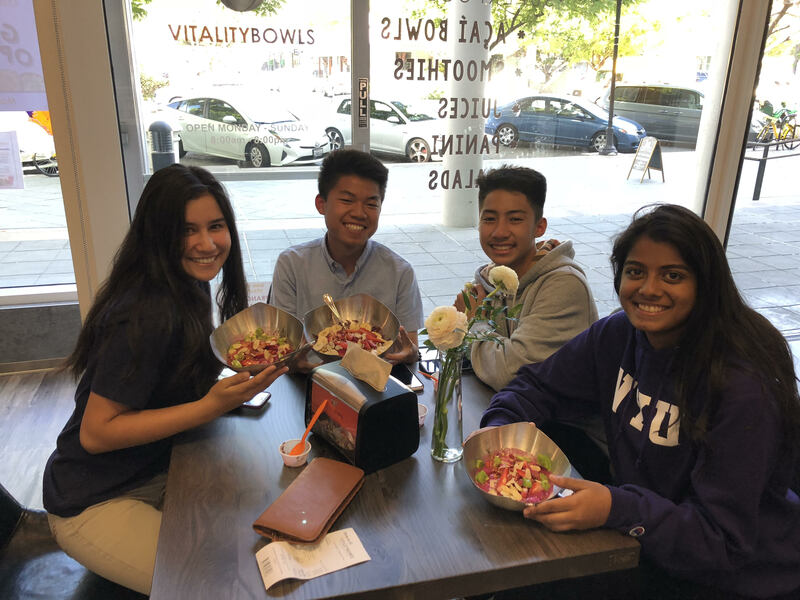 A local favorite is the Dragon Bowl, Pitaya, Mango Juice, Coconut Milk, Bananas, Pineapple, Raspberries, and Immunity Boost; topped with Strawberries, Kiwi, Almonds, Goji Berries, Bee Pollen, and Honey.